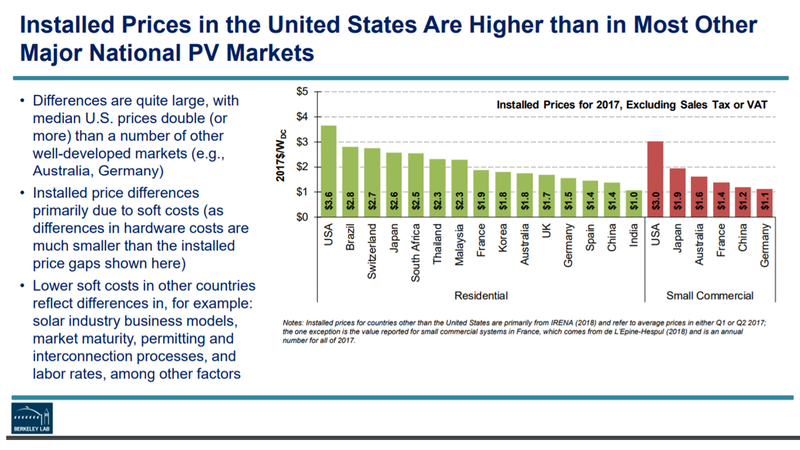 Lawrence Berkeley National Laboratory (LBNL)’s annual Tracking the Sun report summarizes installed prices and other trends among grid-connected, distributed solar photovoltaic (PV) systems in the United States. 1 The present report focuses on systems installed through year-end 2017, with preliminary trends for the first half of 2018. As in years past, the primary emphasis is on describing changes in installed prices over time and variation in pricing across projects. New to this year, however, is an expanded discussion of other project characteristics in the large underlying data sample. Future editions will include more of such material, beyond the report’s traditional focus on installed pricing. 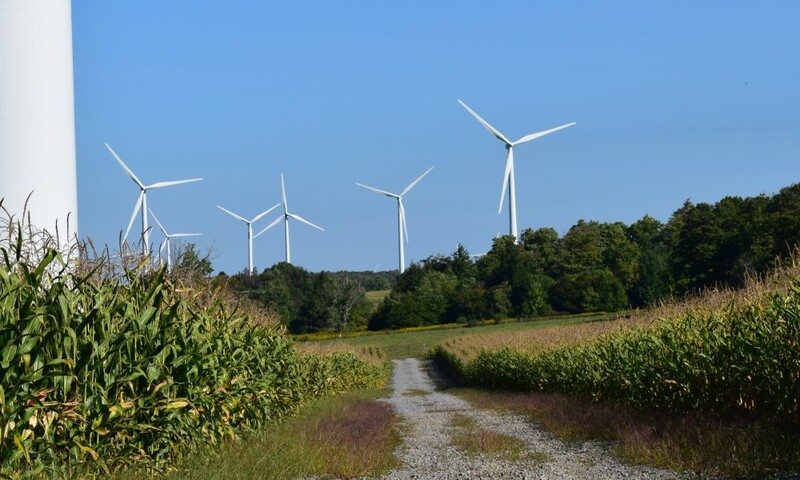 Installed pricing trends presented within this report derive primarily from project-level data reported to state agencies and utilities that administer PV incentive programs, solar renewable energy credit (SREC) registration systems, or interconnection processes. Refer to the text box to the right for several key notes about the data. In total, data were collected and cleaned for more than 1.3 million individual PV systems, representing 81% of U.S. residential and non-residential PV systems installed through 2017. A public version of this dataset is available at trackingthesun.lbl.gov. The analysis of installed pricing trends in this report is based on a subset of roughly 770,000 systems with available installed price data. Installed Prices Continued to Decline through 2017 and into 2018. 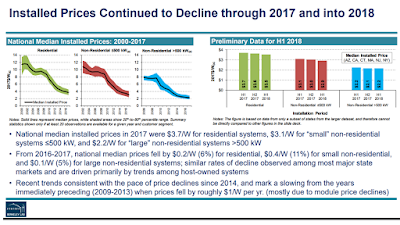 National median installed prices in 2017 were $3.7/W for residential systems (a $0.2/W or 6% decline from the prior year), $3.1/W for “small” non-residential systems ≤500 kW (a $0.4/W or 11% decline), and $2.2/W (a $0.1/W or 5% decline) for “large” non-residential systems >500 kW. Similar rates of decline are observed among most major state markets, and are driven primarily by trends among host-owned systems, which make up a disproportionate share of the analysis sample. 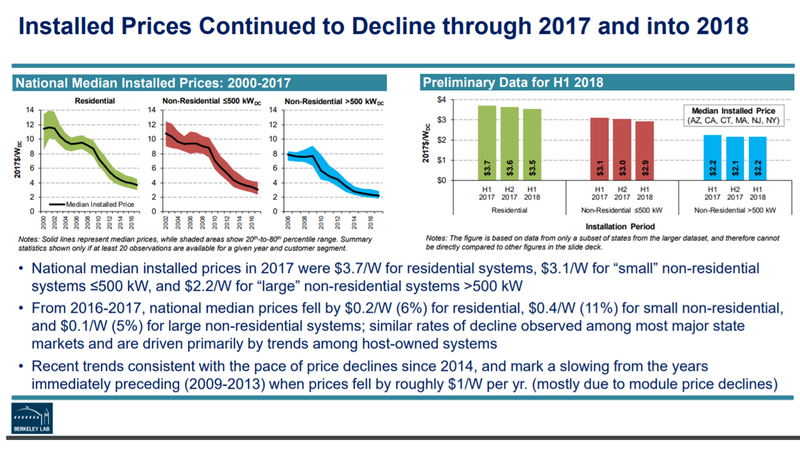 Preliminary data for the first half of 2018 show an additional drop of $0.1/W for residential and small non-residential systems, and effectively no change for large non-residential systems. These recent trends are generally consistent with the pace of price declines since 2014, and mark a slowing from the years immediately preceding (2009-2013) when prices fell by roughly $1/W per year. That slowing rate of decline is primarily a function of the underlying trajectory of module prices, though also reflects other dynamics in the industry (e.g., changes in installer mix and business strategies, saturation of early adopters in some markets, solar loan fees, and potentially diminishing opportunities for further cost savings and efficiency gains as the “low hanging fruit” are increasingly picked). Installed Price Declines Reflect Reductions in Both Hardware and Soft Costs. 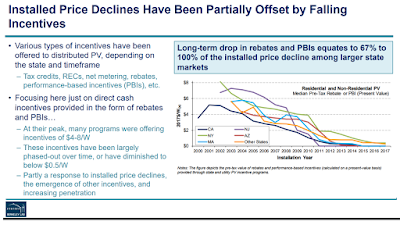 Over the long-term, roughly 46% of the decline in residential installed prices is associated with falling module prices, 12% to reductions in inverter prices, and the remaining 42% to the collective assortment of other balance of systems (BoS) costs and “soft” costs (e.g., customer acquisition, installation labor, installer margins, loan fees, etc.). Of the long-term decline in BoS and soft costs, just over 40% could be attributed to growth in residential system sizes and module efficiencies (growth in system sizes being the more dominant effect of the two). Over the last year of the analysis period, from 2016 to 2017, the reduction in aggregate hardware costs for residential PV equates to roughly half of the decline in national median installed prices for residential PV systems in the LBNL dataset, implying that the remainder is associated with falling soft costs. Installed Price Declines Have Been Partially Offset by Falling Incentives. 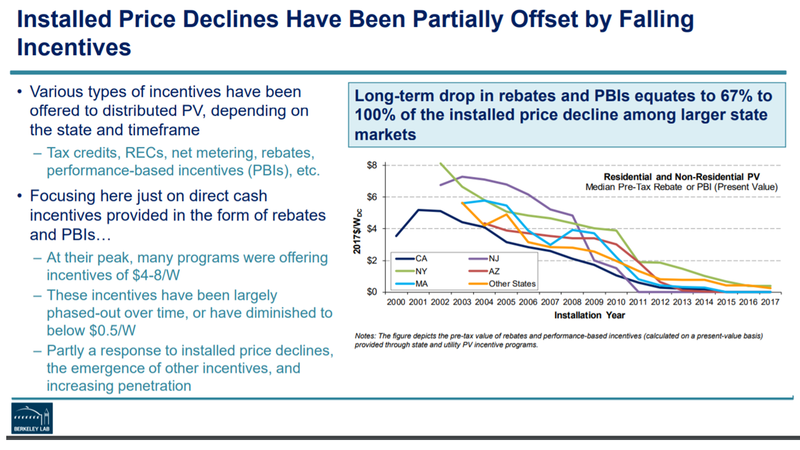 Cash incentives (i.e., rebates and performance-based incentives) provided through state and utility PV incentive programs have fallen substantially since their peak a decade ago, and have been largely phased-out in many key markets. This trend has been partly a response to installed price declines and the emergence of other forms of incentives, though it has no doubt also helped to motivate further cost and price reductions within the industry. From the customer-perspective, however, declining incentives have offset, to varying degrees, installed price reductions over the same time period. Among the five largest residential state PV markets in our sample, for example, the long-term decline in cash incentives has offset between 67% and 100% of the corresponding drop in installed prices. National Median Installed Prices Are Relatively High Compared to Other Recent Benchmarks. Median installed prices of systems in the LBNL dataset are high compared to many other recently published PV pricing and cost benchmarks, including those based on bottom-up cost models. These apparent discrepancies can be traced to a variety of differences in underlying data, methods, and conventions. Many of the other published benchmarks, instead, align more closely with 20th percentile pricing levels observed within the LBNL data, and may more closely represent “best in class” or “turnkey” projects and/or relatively low cost markets. 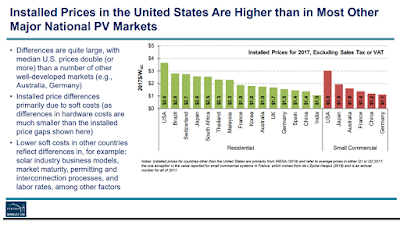 Installed Prices in the United States Are Higher than in Most Other Major National PV Markets. Compared to median U.S. prices, installed prices reported for a number of other key national solar markets are substantially lower. In Australia, for example, typical pricing for residential systems was reported to be around $1.8/W in 2017 (i.e., half the median price observed within the LBNL dataset), while prices in Germany were even lower, at $1.5/W. Though data comparability across countries is imperfect and may overstate the differences to some degree, numerous other studies have shown that soft costs, in particular, tend to be considerably higher in the U.S. than in most other markets. Installed Prices Vary Widely Across Individual Projects. Among residential systems installed in 2017, 20% were priced below $3.0/W (the 20th percentile value), while 20% were above $4.5/W (the 80th percentile). Non-residential systems also exhibit wide pricing variability, with the 20th-to80th percentile ranging from $2.4/W to $4.1/W for smaller (≤500 kW) projects and from $1.8/W to $2.8/W for larger (>500 kW) projects. 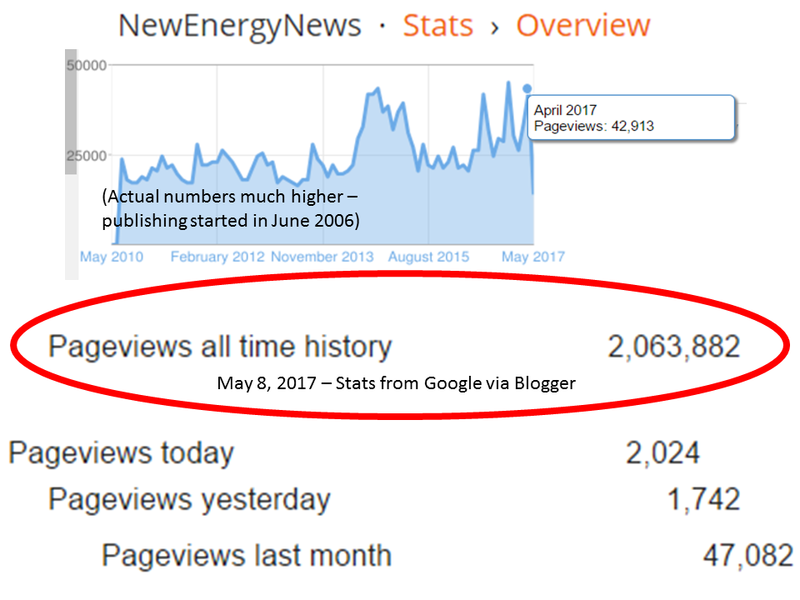 This pricing variability has persisted over time, despite continuing maturation of the U.S. PV market, and reflects a broad array of factors, including differences in project characteristics and installer attributes, as well as various aspects of the broader market, policy, and regulatory environment. 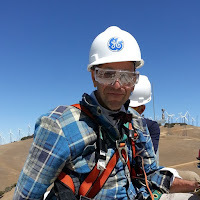 This report explores a subset of those factors, using relatively simple comparisons, while a number of other studies that LBNL has conducted with academic partners explore these factors using more complex statistical methods. Clear Economies of Scale Exist Among Both Residential and Non-Residential Systems. Among residential systems installed in 2017, median prices were roughly $1.3/W lower for the largest systems (>12 kW) compared to the smallest systems (≤2 kW). 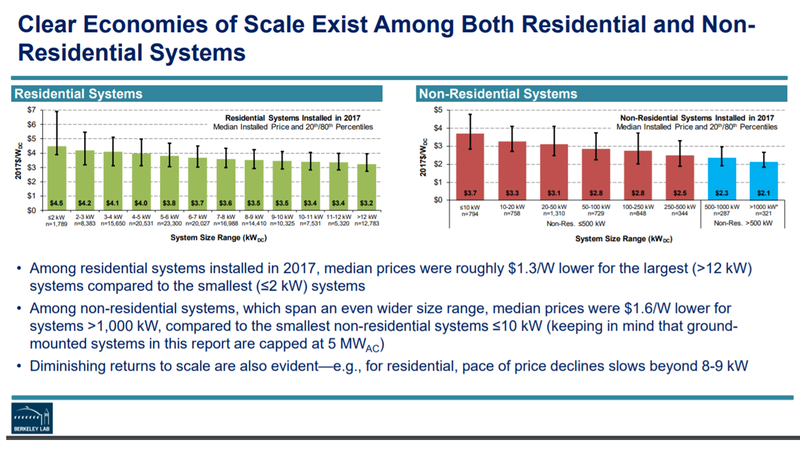 Among non-residential systems, which span an even wider size range, median prices were $1.6/W lower for systems >1,000 kW, compared to the smallest non-residential systems ≤10 kW. Both residential and non-residential systems exhibit diminishing returns to scale with system size, though even lower installed prices would be expected for utility-scale systems, which are outside the scope of this report. Installed Prices Vary Widely Among States, with Relatively High Prices in Some Large State Markets. State-level median installed prices in 2017 ranged from $2.6/W to $4.5/W for residential systems, from $2.2/W to $4.0/W for small non-residential systems, and from $2.1/W to $2.4/W for large non-residential systems. Three of the largest state markets (California, Massachusetts, and New York) are relatively high-priced, pulling overall U.S. median prices upward. These cross-state pricing differences reflect both idiosyncratic features of particular states as well as morefundamental differences in market and policy conditions. 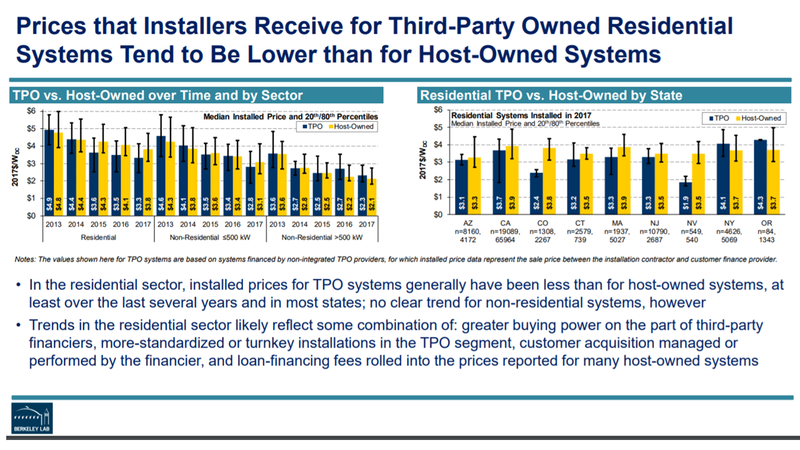 Prices that Installers Receive for Third-Party Owned Residential Systems Tend to Be Lower than for Host-Owned Systems. 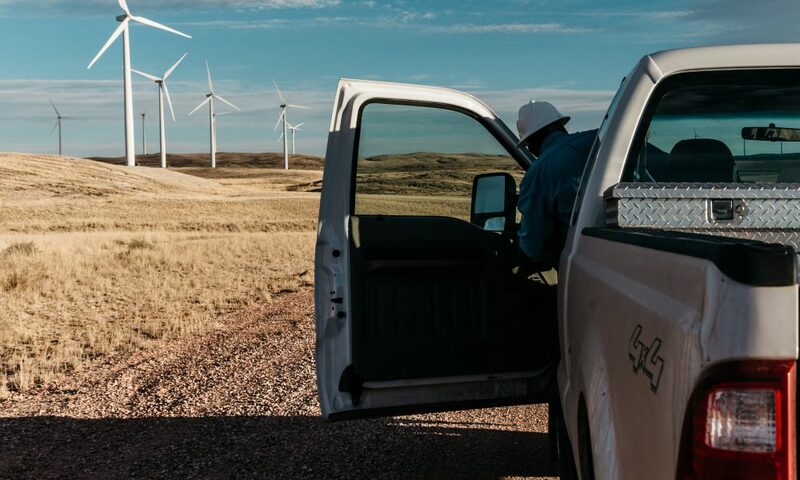 This report does not evaluate lease terms or power purchase agreement (PPA) rates for TPO systems, and therefore does not speak to the relative economics of TPO vs. host-owned systems from the host-customer perspective. However, it does include data on the installed price of TPO systems sold by installation contractors to customer finance providers, and therefore allows for some comparison of the relative economics from the installer perspective. 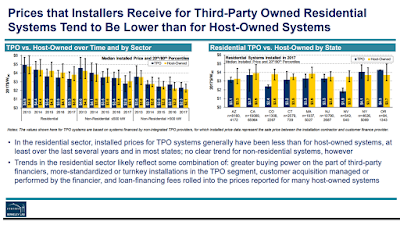 For residential systems, the median installed price of TPO systems in 2017 was $0.5/W lower than for host-owned systems, consistent with recent years. These trends likely reflect some combination of greater buying power on the part of third-party financiers, more-standardized or turnkey installations in the TPO segment, customer acquisition managed or performed by the financier, and loan-financing fees rolled into the prices reported for many host-owned systems. In contrast, for non-residential systems, no consistent differences exist between prices reported for TPO and hostowned systems. Wide Pricing Variability Exists Across Major Residential Installers. Among the 100 installers with the greatest number of host-owned residential installations in the dataset in 2017, installerlevel median prices ranged from $2.1/W to $9.6/W, with most installers below $4.0/W. Installermedian prices for the top-100 TPO installers ranged from $1.1/W to $5.5/W, with most installers below $3.5/W. While the extremities of these ranges likely reflect anomalous price reporting by a few installers (particularly at the high end for host-owned systems and at the low-end for TPO systems), they nevertheless demonstrate the substantial variation in installer pricing behavior. The likely causes of that variation include attributes of the installers themselves, for example firm size and experience, as well as features of the broader markets in which installers operate, such as labor and permitting costs specific to particular states or regions. 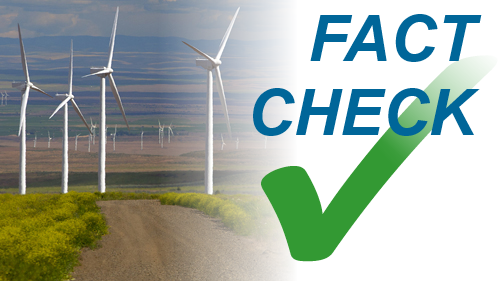 Installed Prices Are Substantially Higher for Systems with “Premium Efficiency” Modules. Module efficiencies vary widely among systems in the dataset, from roughly 15% to 21% and above, for systems installed in 2017. Systems with “premium efficiency” modules at the upper end of this range (20% and above) consistently have higher installed prices than those with efficiencies below that threshold. Among residential systems installed in 2017, the differential in median prices was $0.6/W for residential systems and $0.8/W for small non-residential systems. This difference reflects the higher costs of premium efficiency products. 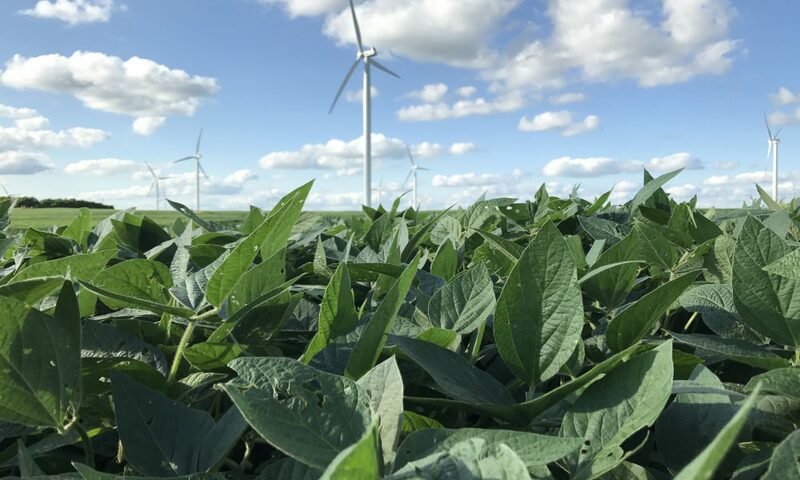 Though increased module efficiency can yield savings on BoS and soft costs (e.g., by allowing for a smaller footprint system), it is clear that any such savings are more than offset by the higher cost of the modules. Those premium modules, however, may offer improved performance characteristics or longer warrantees (both of which are relevant to any full economic comparison). Residential New Construction Offers Significant Installed Price Advantages Compared to Retrofit Applications. Within California, residential systems installed in new construction have been consistently lower-priced than those installed on existing homes. The disparity in 2017 was especially pronounced, with a median price of $2.3/W for systems in new construction, compared to $3.9/W for residential retrofits. 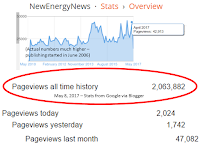 That particular result is driven by several installers with large numbers of especially low-priced systems in new construction. Earlier years show smaller, though still significant, price advantages for new construction (e.g., a difference in median prices of $0.5/W in both 2015 and 2016). These trends likely reflect some combination of economies of scale in new construction (where PV is typically installed across multiple homes in new housing developments), economies of scope (where certain costs and activities can be shared between the PV installation and home construction), and reduced customer acquisition costs. Installed Prices Are Generally Higher for Systems at Tax-Exempt Customer Sites than for Systems at Commercial Sites. Roughly 20% of non-residential systems in the 2017 data sample were installed at tax-exempt site hosts, including schools, government facilities, and non-profit organizations (such as churches). Systems installed for tax-exempt customers have been consistently higher priced than those for their commercial counterparts. 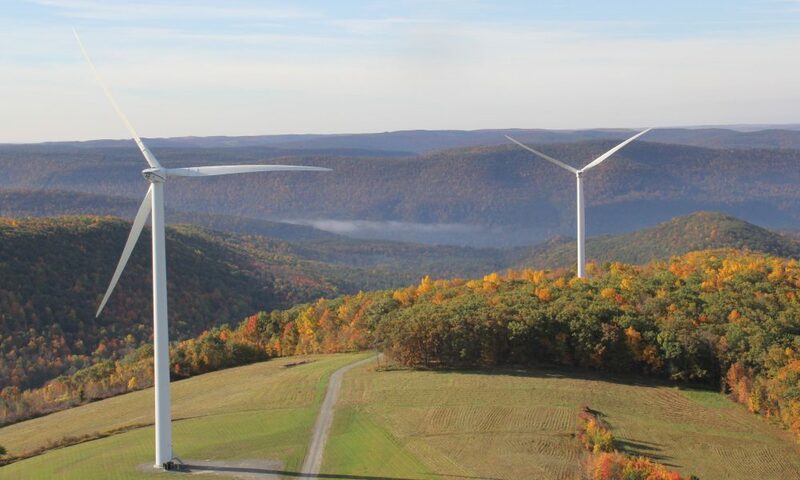 These differences are most pronounced among the larger class of >500 kW non-residential systems, where median prices were roughly $0.5/W higher for tax-exempt customers than for commercial customers in 2017. The differentials are even greater if comparing only among host-owned systems. Higher prices at taxexempt customer sites potentially reflect higher incidence of prevailing wage/union labor requirements, domestically manufactured components, and shade or parking structures. Many taxexempt site hosts may also have lower borrowing costs, in turn enabling higher-priced systems to pencil-out.